An exciting introduction to the basic processes and principals of printmaking. Explore and develop personal work in intaglio and relief techniques. 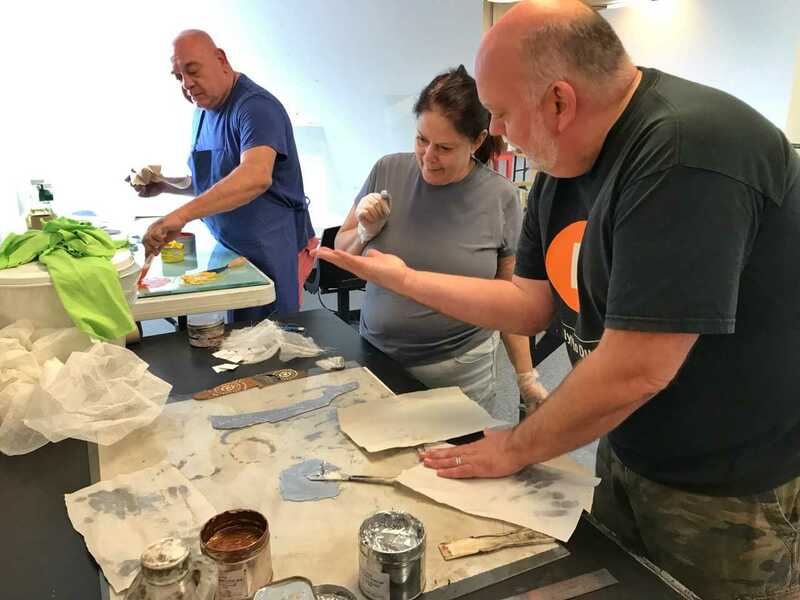 Methods covered include: drypoint, linocut, collagraphs, and monoprint. Beginners will follow a step-by-step introduction to the full range of processes, which are easily accessible and avoid the use of complex acids and chemicals. Please bring along your sketchbook, drawings, or photographs. These will serve as inspiration and development of your work during this course. Barry originally intended to become an architect, but studied Graphic Design instead, before pursuing a successful career in Design and illustration. He later studied printmaking at The London College of Printing (University of The Art London). 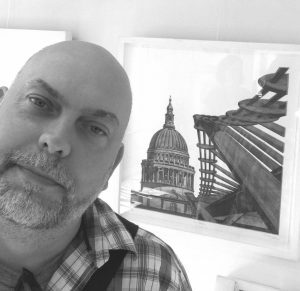 His work has been widely published and featured in numerous international magazines, leading educational books and in the media including Societe Perrier – New York, Paperrunway – Australia, Coast Magazine – UK, Artist and Illustrator Magazine – UK, Tegneren – Denmark, Rise Art, Pratical Printmaking and Hybrid Print. His work is held in public and private collections including The Library of Congress, Washington D.C. and The China Printmaking Museum, Shenzhen. Barry is a member of The California Society of Printmakers, San Francisco, USA.